Note: Lens pictured is the VR lens, which is different than the one in this deal. 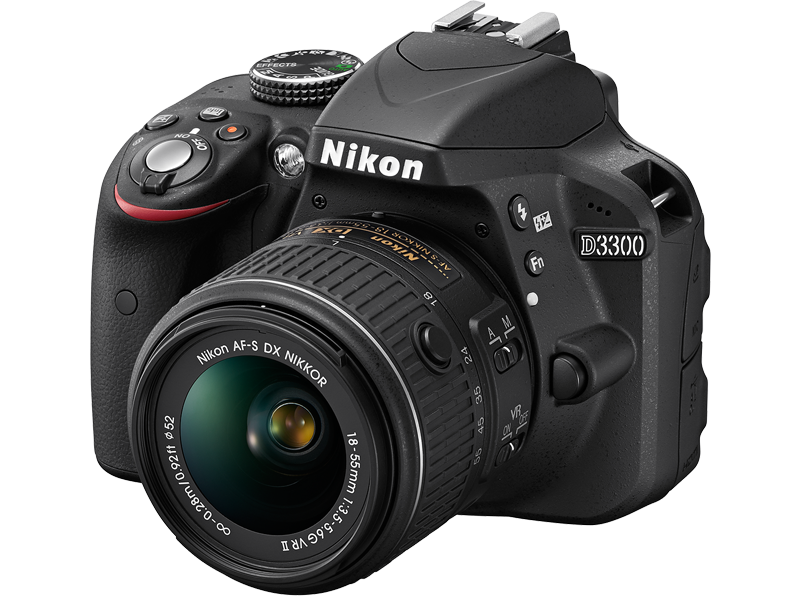 If you are looking for a low-cost entry-level DSLR, Adorama has a great deal via Ebay on the Nikon D3100 digital camera. It’s a few generations old, but will still be more than enough for the beginner or casual hobbyist. 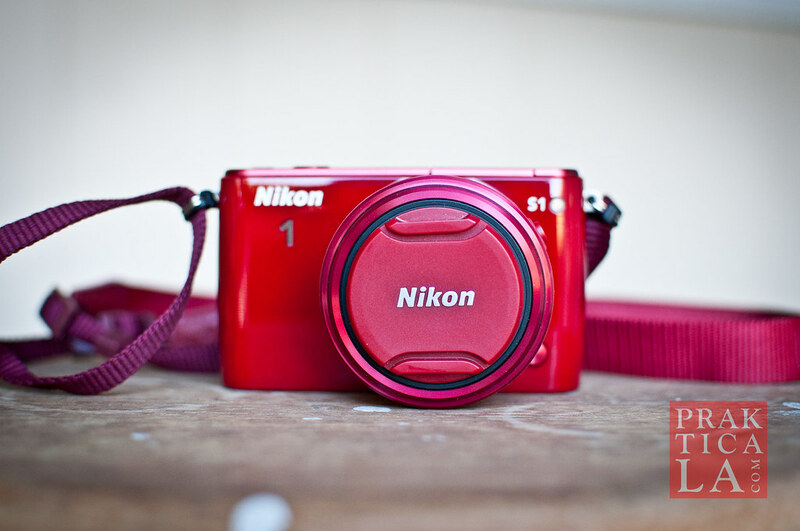 It is lightweight and perfect for recreational shooting or travel. It also shoots video in 1080p! Not even my D90 can do that. This is a refurbished model (I buy all my cameras refurbished) and comes with a full kit of two lenses: an 18-55mm for everyday shooting, and a 55-200mm for those long shots. They aren’t VR lenses, meaning they don’t have optical stabilization, but at under 300 bucks total for a Nikon body and two lenses, this is a still a smoking deal. You can always sell off the lenses (which is what I always do when I buy a new body that comes with a kit lens) and then buy the lens you really want (the 35mm f/1.8G prime is a good place to start). 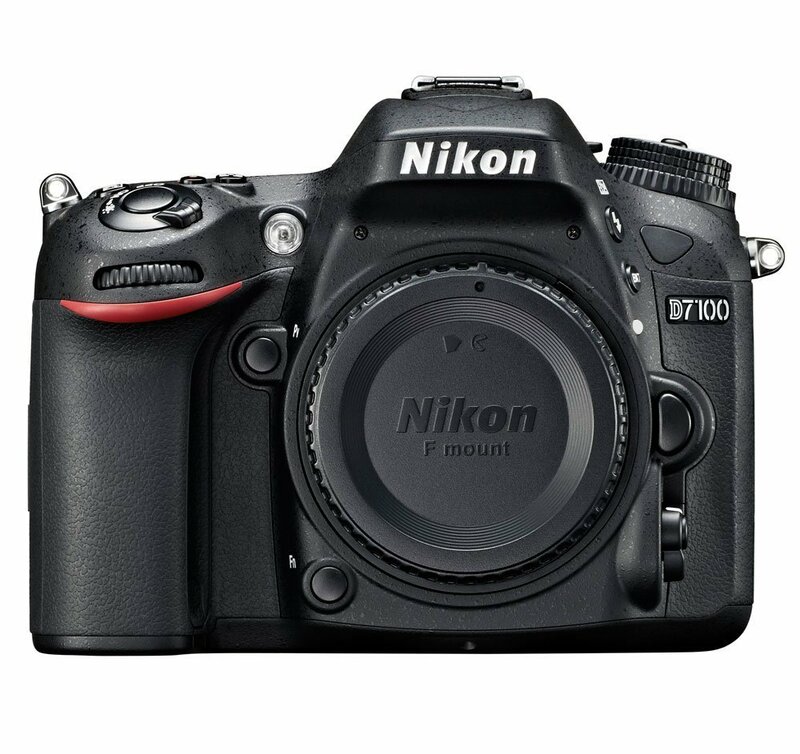 Basically, you could walk away with a Nikon DSLR body for around 200 bucks. Hard to beat that. 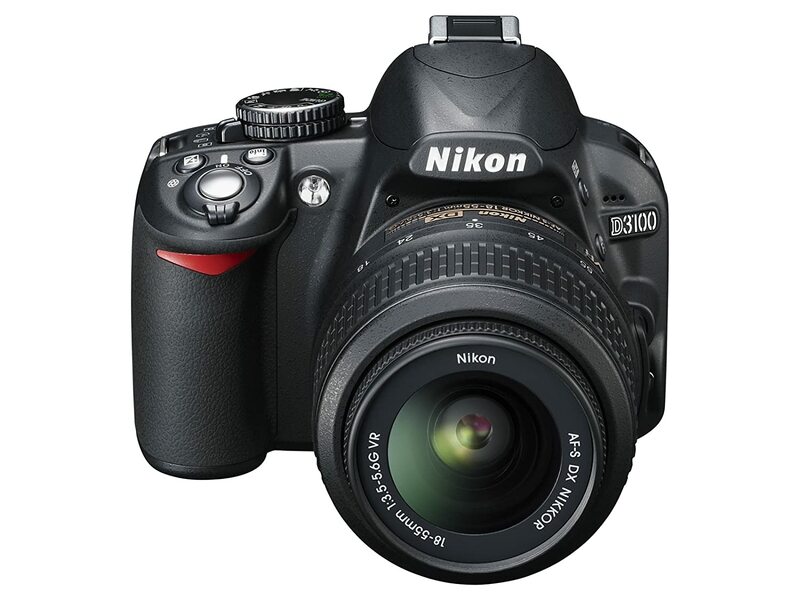 Check out the Nikon D3100 deal at the Ebay link here. 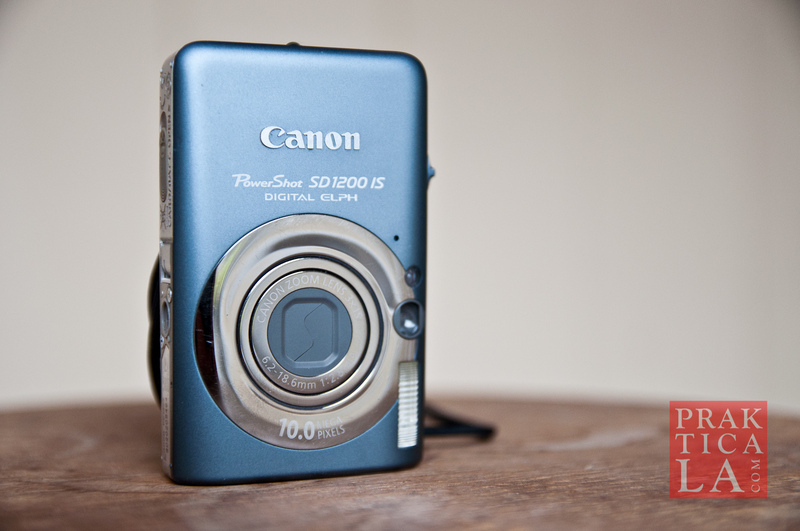 Is the mirrorless camera fad over yet? If so, that makes it the perfect time to pick one up for cheap and see what the big fuss is about!